An updated version of Left Hand Rings by Duggelz. The biped slot number have been changed for people who had conflict problems using the original mod, along with a bunch of added new features. 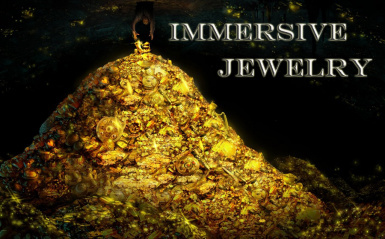 One of the most popular jewelry mods! 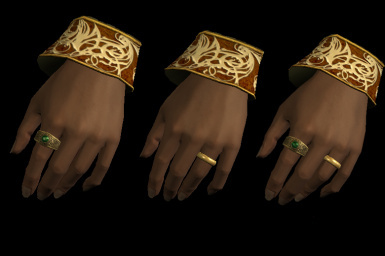 Adds rings that are worn on the left hand. You can wear two rings at once, one on each hand. 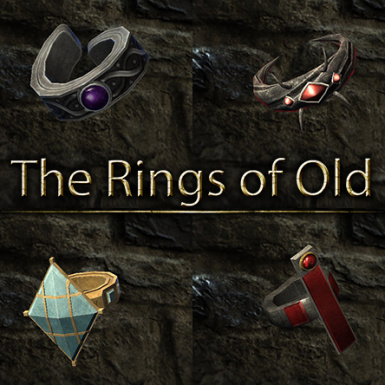 These rings can be found both regular or enchanted and can be crafted, enchanted, bought from merchants, and found randomly as treasure. 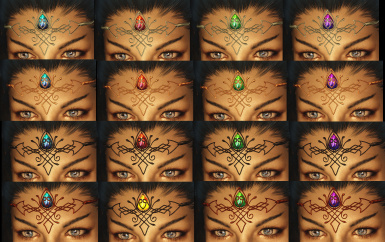 Golden & Silver Earrings for female & male Humans, Elves, Orcs, and Khajiit. Replacement circlet meshes and textures based on JS Armored Circlets. 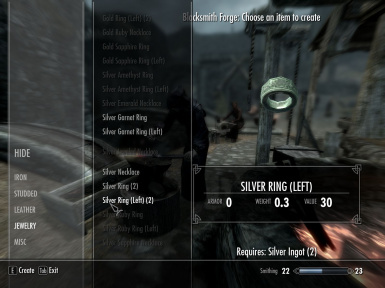 This mod adds to Skyrim several pieces of jewelry that use the Dawnguard Paragons as jewels. All items can be enchanted by your character and can be crafted at normal forges under the Jewelry section.All pieces are female only. 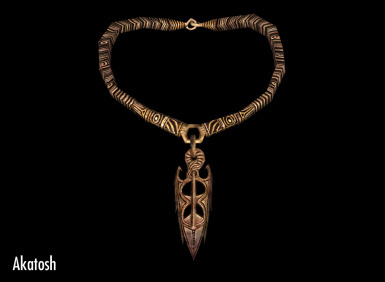 Adds craftable female jewelry for UNP bodies. 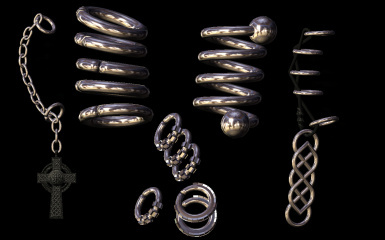 Adds 5 rings from TES:3 Morrowind to Skyrim SE. Follow a small undocumented quest to obtain them. For players who enjoy treasure hunts and those who like a bit of Morrowind returned to their game! 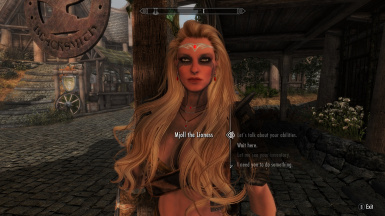 Ported from Oldrim Facial Piercings by Regnbagar, Zarias Piercing by magnemoe, Piercing by Newermind43Add forty sets of facial piercings. 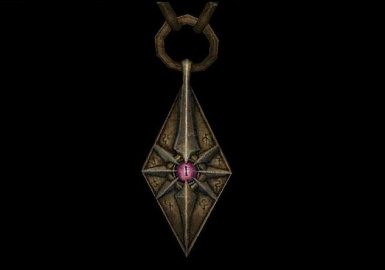 Adds a craftable amulet using the nine amulets of the Divines. 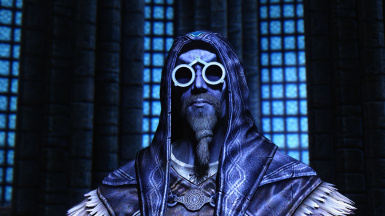 This mod adds several eyeglasses to Skyrim. Fully enchantable, craftable, lootable and buyable. 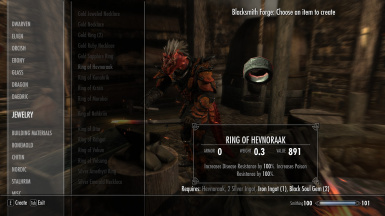 Turn your dragon priest mask into a ring and wear your favorite helmet. 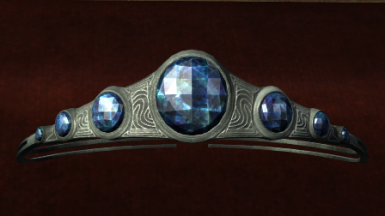 6 variants of necklace, 1 circlet few coloring variants - totally 112 items craftable or in chest. For UNP and CBBE. 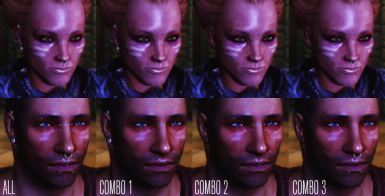 Ported to SSE with permission from newmiller. 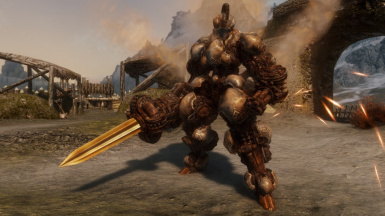 This mod adds a spell that summons a powerful dwarven automaton to your or followers and adds rings to the treasure chests of the Dwemer ruins of various places. 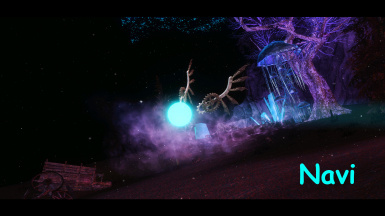 Official port of Dwemer Fairies from Oldrim to SSE by Onota.9 Dwemer Colored Glow Fairies. Animated, Equippable and Enchantable with Custom Sound Effects. 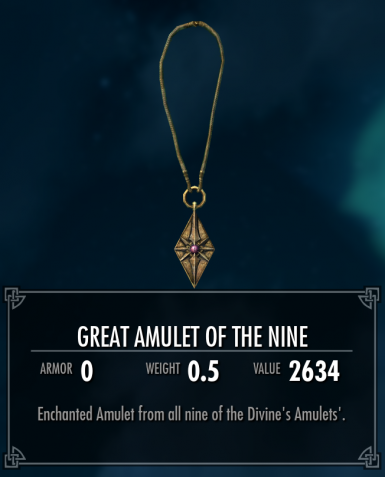 This mod adds a craftable amulet to the game. 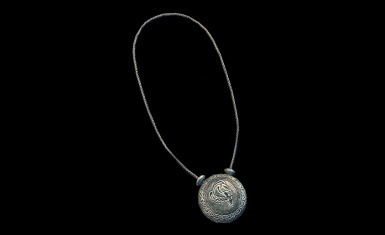 The Amulet of the Divines contains all the blessings of the 9 divines.